As a New Jersey moving company we have seamlessly moved households and businesses in the area since 1981. Our commercial movers will minimize your downtime and get you moved in swiftly at prices your business can afford. Our residential movers are pre-screened professionals who will treat your belongings with the utmost care. 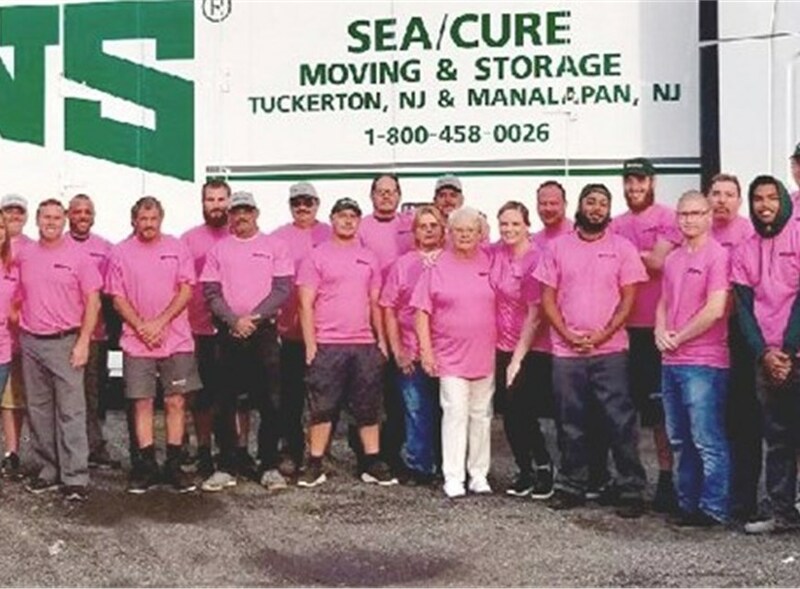 In 1981, Anna Mae McQuaid and Ronald V Mc Quaid started SeaCure Moving, Inc., a small moving company along the Jersey Shore. We go above and beyond to exceed our customers’ expectations at every stage of the moving process. 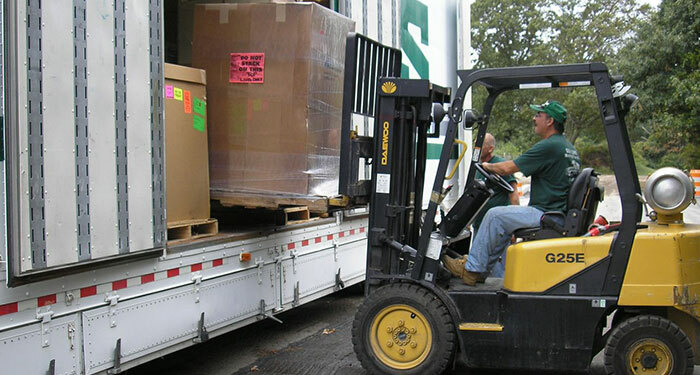 Our Move Management and full-service packing eases business moves of all sizes and requirements. 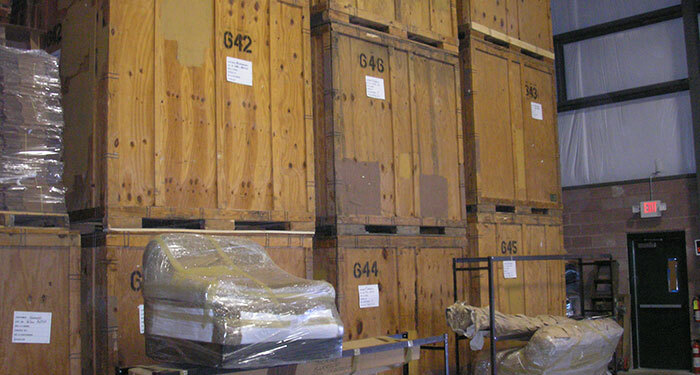 Our qualified professionals will pack and ship your items with care, and help you clear customs efficiently. Store your valuables as long as necessary in our secure 25,000 square foot facility. The success of your business counts on the seamless transfer and distribution of your products. SeaCure has been moving & storing high-value items flawlessly since our inception over thirty years ago. 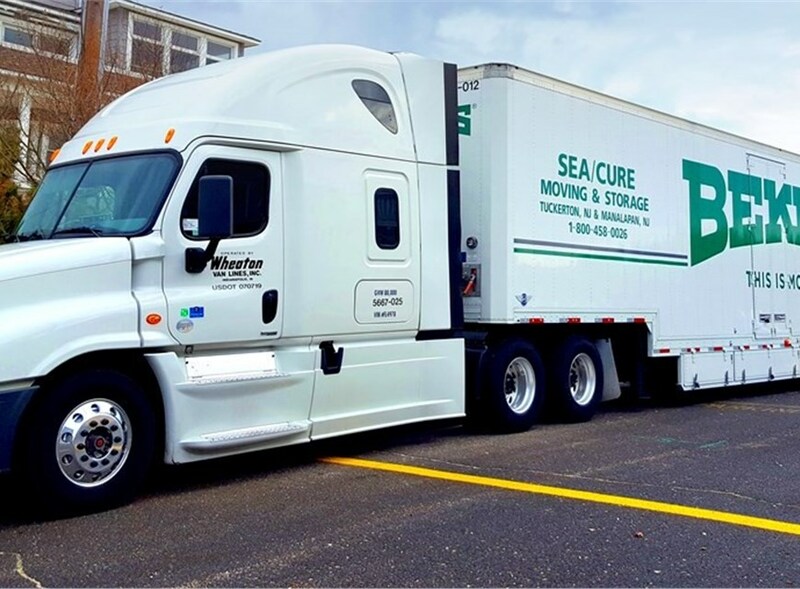 If you’re looking for a Full-Service New Jersey Moving Company, rely on SeaCure Moving to take the stress and hassle out of your move. 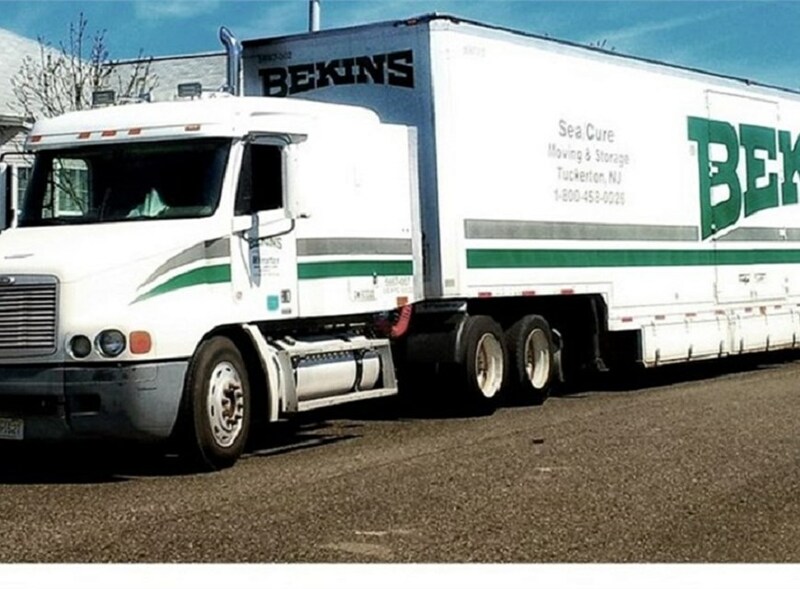 Since 1981 SeaCure Moving has been a family owned and operated New Jersey Moving Company having moved thousands of residents and businesses to and from New Jersey. Over the past 30 years we have worked to provide the most professional and reliable moving services at the most affordable rates. At SeaCure Moving, you and your belongings are our number one priority. As a Full-Service New Jersey Moving Company – employing teams of professionally trained and dedicated movers helps ensure your move is as seamless of a transition as possible. We want to make you feel comfortable from day one. By helping ease your worries – we are able to say we successfully helped you move. 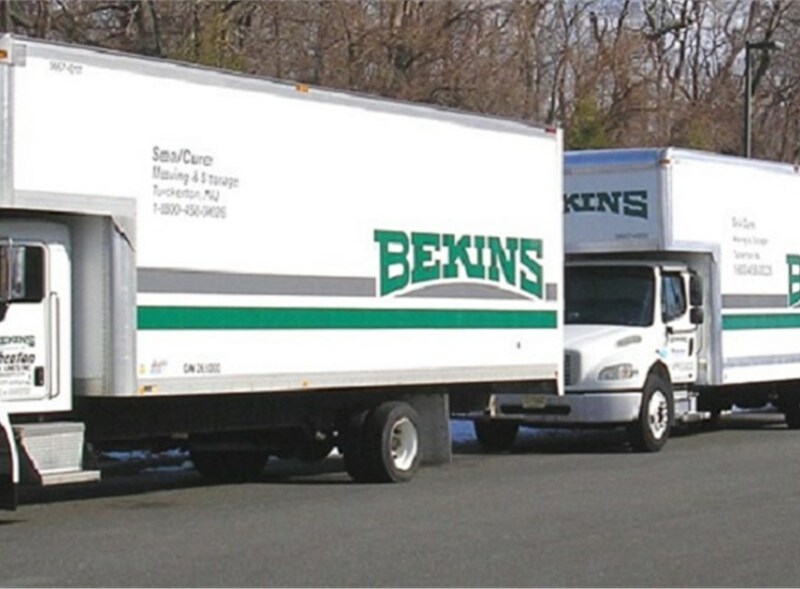 As an agent of Bekins Van Lines, one of the industry’s leading carriers, and a fully licensed and insured New Jersey moving company, we are able to offer New Jersey residents and businesses a variety moving types including residential, commercial, international and more. With over 30 years of experience handling moves or all sizes to a range of locations, SeaCure Moving has the experience and expertise to handle any move – big or small. Over the years we have developed strong relationships with our customers and the community. 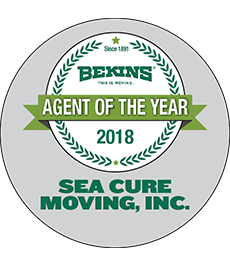 As a BBB-accredited business, a ProMover with the American Moving & Storage Association (AMSA), and a member of the New Jersey Warehouseman’s and Movers Association, Seacure Moving is the preferred New Jersey Moving Company to help you move. If you’re looking for a reliable, efficient and affordable New Jersey Moving Company – look no further than SeaCure Moving, your preferred New Jersey Movers. Contact us today or fill out a quote form for a free moving estimate.